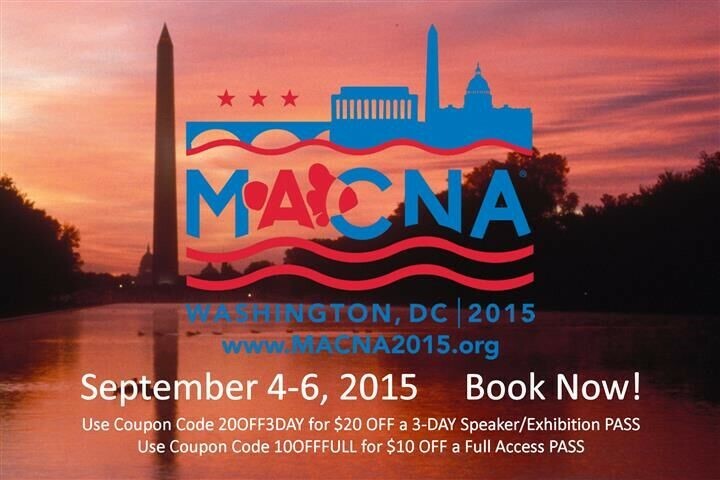 50 days until MACNA 2015 in DC! 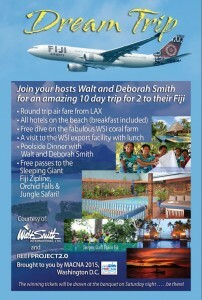 Drawing for Fiji trip will occur during the Saturday night banquet, so you must be a banquet attendee to win. MACNA 2015 is fast approaching— and now is the time to book your tickets to be sure of getting a room and conference passes at the best rates. There are a limited number of exhibitor booths and sponsorships still remaining. If you are interested in selling or displaying on the exhibit floor, being a sponsor of a meeting, or having goods placed into the Welcome Kit ‘goody bag,’ please contact us for details: 2015@macnaconference.org and see the website: http://macnaconference.org/2015/exhibitors-and-sponsors/ (We are currently running a special for latecomers with remaining booths, contact us asap for details). We have an amazing lineup of speakers, workshops, and a massive floor of exhibitors that will show you the latest tech and sell you the hottest livestock and equipment. Join us! For full details and registration links, please visit the website. MACNA 2015 BOOK TODAY for the best rates. 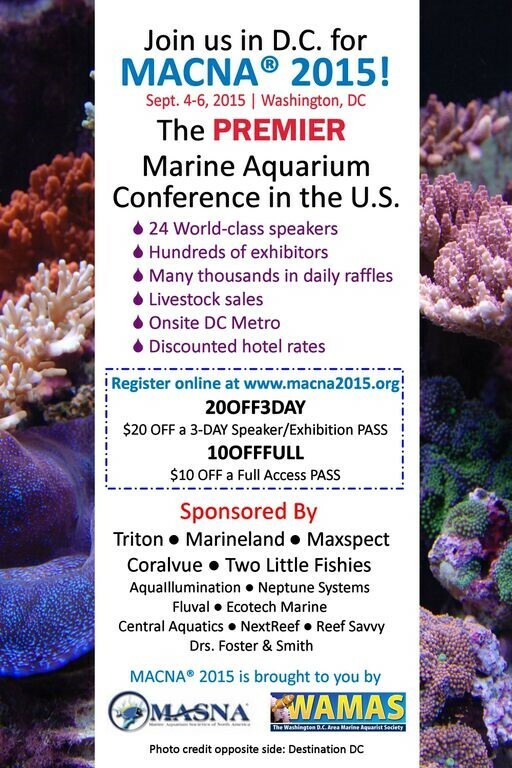 More information and special offers for MACNA 2015!